Will Transfer Ban Mean Chelsea's Loan Stars Like Reece James Finally Get Their Chance? 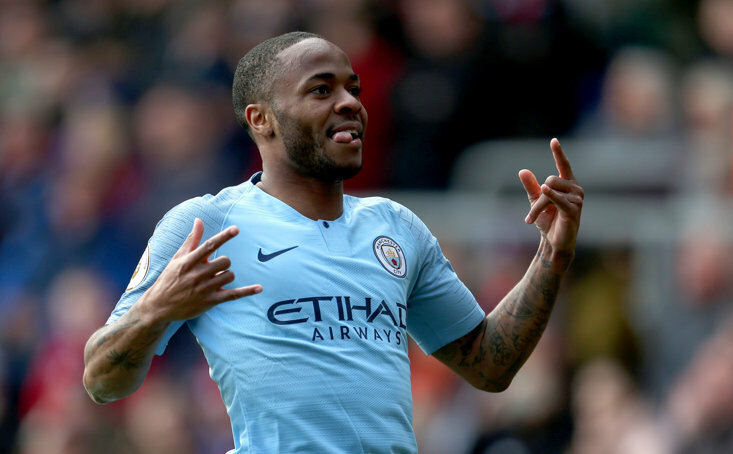 As Premier League clubs start to draw up their summer transfer wish-lists, players out on loan will be contemplating their immediate futures. It’s impossible to have this conversation without mentioning Chelsea, a team who could comfortably turn out four decent quality XIs and all could perform to a good standard. At the last count, 29 Chelsea players were plying their trade at other clubs all over Europe. 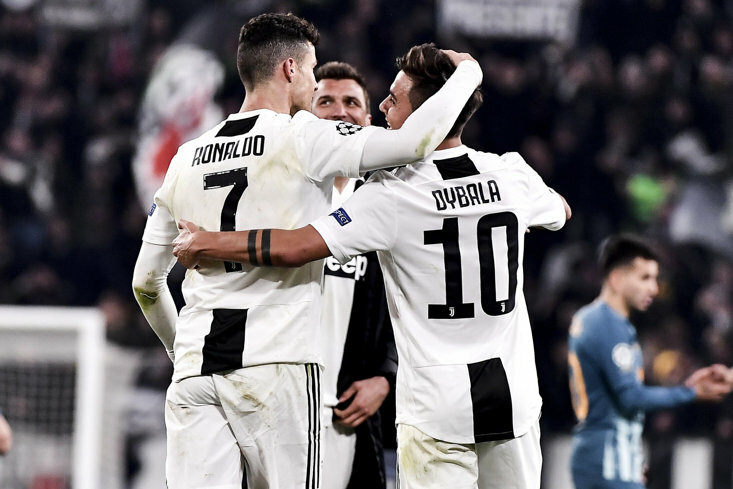 All of those will be following the progress of their Chelsea stablemate Callum Hudson-Odoi, a player who has started for England but not a Premier League game. While Gareth Southgate may have more faith in him than Maurizio Sarri, Hudson-Odoi’s struggles could serve as a warning to those 29 who are left wondering whether the grass is greener. Hudson-Odoi has been repeatedly linked with a move away from Stamford Bridge in the summer with Bundesliga clubs Bayern Munich and Borussia Dortmund both mentioned as interested parties. Even now, with Chelsea’s season approaching the final furlong, Sarri seems reluctant to give the 18-year-old Academy product a chance much to the dismay of Blues supporters. 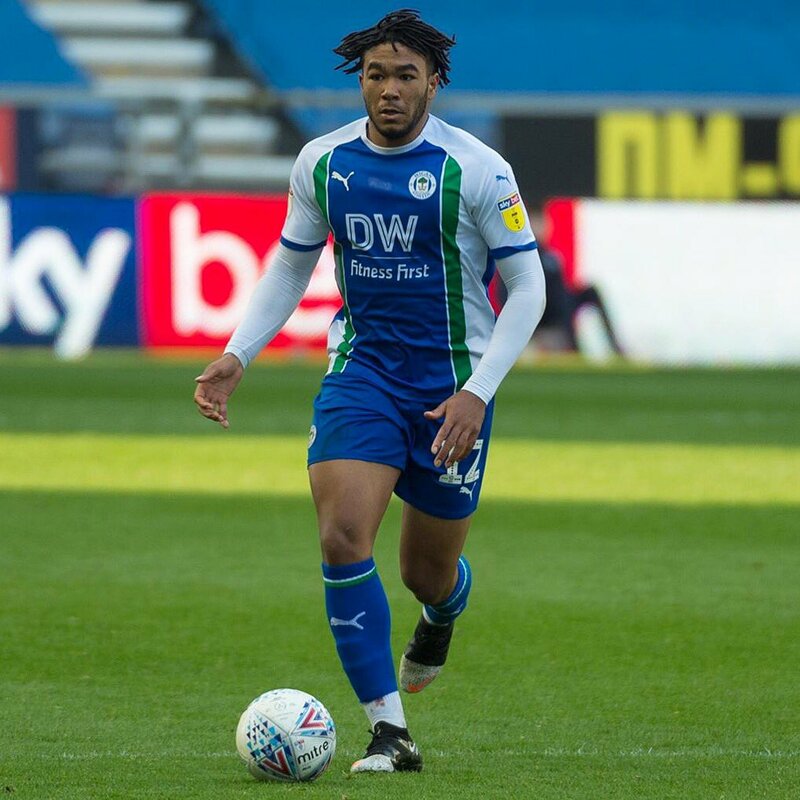 Another Chelsea youngster awaiting a big decision this summer is Reece James who has been superb for Championship side Wigan Athletic in a difficult season. The technically gifted full-back turned midfielder has played 40 times for the Latics this term - an ever-present in fact - though has still to make a senior appearance for his parent club. James captained the Chelsea Academy and was also their player of the year. It should also be noted that talent runs through the James family - his sister Lauren has been superb for Manchester United Women in their fledgling season. Current Derby boss and Chelsea legend Frank Lampard is a well-known fan of the player who was named in the EFL Team of the Season having seen him emerge from the Academy and this week, James was talked about as a potential solution to a defensive problem back at ‘The Bridge.’At present, Chelsea are not allowed to sign players in the next two transfer windows because of breaking rules over the recruitment of foreign minors. Their appeal will be heard later this month and if unsuccessful could end up in the Court of Arbitration for Sport. But it could mean the likes of James and the 28 other Chelsea players out on loan may finally get their chance.